A ruling yesterday by the FCC means that cable companies and telecoms cannot discriminate between content providers—delivering some at faster speeds -- and higher prices -- than others. 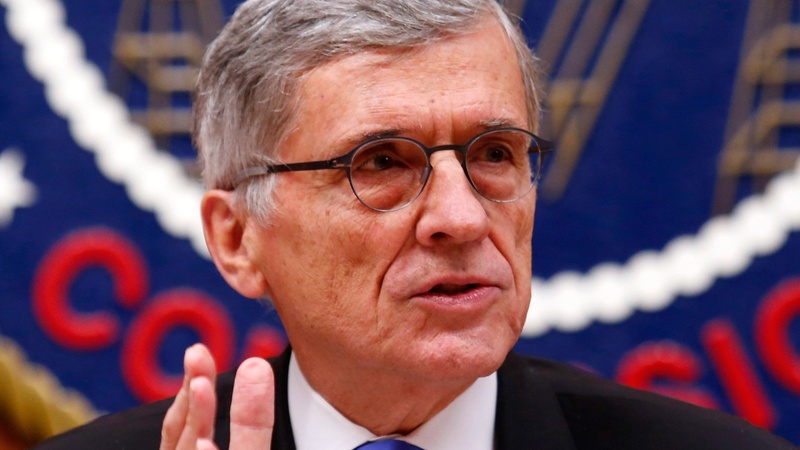 We hear about winners, losers—and more battles to come over "net neutrality." Also, the US and Cuba meet for second round of diplomatic talks. On today's Talking Point, pot smoking's a federal crime, but it's legal — in Washington DC.